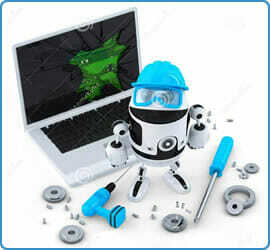 PC Repairs in Bromley, Croydon and Surrey. I.T Support for home & businesses in Croydon & South London. Laptop screen repairs in under 24hrs, laptop screen hinges & plastics repaired. PC repairs, upgrades or custom build computers, hard drive data recovery. Any make, any problem, we will get your laptop or PC working again quickly too. Home or business broadband setup and security checkups including fix & secure. 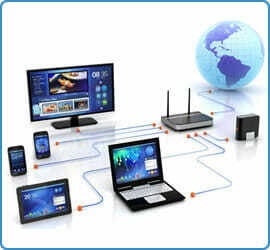 Wi-fi TV sticks and services, printers and/or home servers setup & secured. Email services, microsoft exchange hosting, domain names and websites. Learn how to build your own website in 4hrs with an I.T guy for just £99. 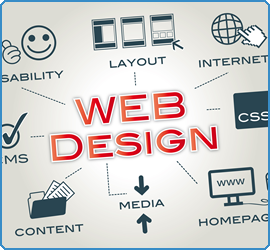 Experienced professionals who can build any website you can think of. I.T Services, computer repairs and maintenance can often be very daunting and always seem to come at the worst times. Everybody who use’s or owns a computer, a laptop, or anything connected to it often needs I.T Services to look after it all, just like having your car serviced. For all your Computer repairs in Croydon and South London, “My local I.T guy” provides a personal on-site service 7 days a week. It doesn’t matter what your computer problem is, or what day of the week it is, we can take care of your I.T Services. All you need to do is call us and book an appointment. We are one of the most affordable I.T Services and computer repair professionals in South London and cover laptop repairs, PC repairs, broadband setup, business and home networking, even beginner lessons for complete beginners. > Please select <Broadband problems.Laptop/ PC problems.New computer setup.Networking problems.Software installation.Wi-Fi problems.Virus removals.Something else..